"If there is one goal I would like to achieve in my life, that is to bridge the gap between China and the western countries ... "
"... I truly believe that having a better understanding around the world is the base of world peace." 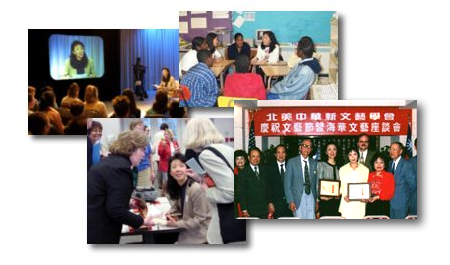 Note: Ji-li will only do limited school visit now, but her presentation on DVD is available, and she will be happy to talk to students on Skype.